1 Form, 3 Quotes. Fast, Easy, Free! We are an association of over 30 of the top-auditing firms in the UAE. We understand your auditing requirement and arrange quotations to be sent from the 3 most suitable auditing firms on our panel. Our auditing partners are approved by the DMCC as well as banks across the UAE. Simply fill out the contact form above with a short description or give us a quick call and you can expect responses within 10 to 15 minutes. 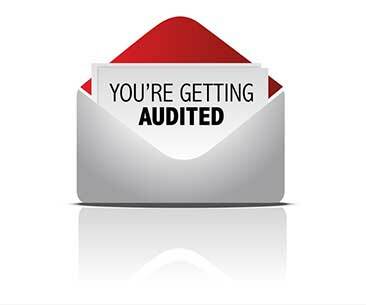 Auditors may require a meeting to better understand your needs so they can send you a quote. Compare offers and hire the best auditor! Simply fill out the contact form or give us a call to explain the requirement. Our DMCC auditors will contact you to meet you and understand your needs. 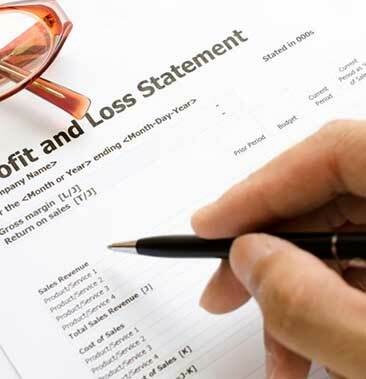 You will then receive quotations from our auditors and you can hire the best one. Since its inception in 2002, DMCC has been a business hub for thousands of businesses in various industries and disciplines. Within a short time it has grown to become the largest Free Zone within the UAE. An important requirement for existing or new businesses operating within the DMCC is to appoint an auditor to prepare financial statements. Whether you are a new company looking to set up your business at DMCC or an existing company looking to renew your DMCC license you will need the assistance of a qualified auditor to prepare your audited financial statements every year. There is no better way to select a DMCC approved auditor than through us - all of our auditing partners have years of experience dealing with DMCC companies. If you need to compare quotes for any accounting or auditing services for DMCC, simply ask us. We will provide you quotes from different & independent DMCC approved auditors so you can choose the most reliable and competitive one suited to your business needs. In order for your business to be granted the relevant license to trade, you will need to provide an official letter from an auditor that your business has appointed them to audit your business annually or at scheduled intervals. Auditors will usually charge you a fee for this or an advance on their auditing fees. The financial activities for any business are critical to its growth and success. Whether you need your financial statements made for compliance or record keeping purposes or to apply for bank facilities, you will need to hire an approved auditor who can get the job done. Our panel of auditors have years of experience dealing with the best companies and are fully approved by government and financial institutions. 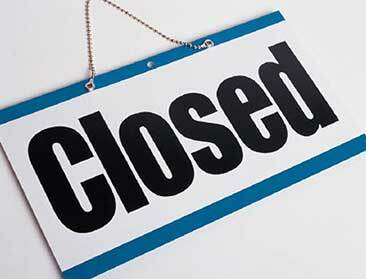 If the unfortunate event does arise where an existing business needs to shut its operations, there are certain processes which need to be followed in the event of a DMCC company closure and you will require an auditor to provide financial statements to support this process. Again depending on your business this can be a simple activity. 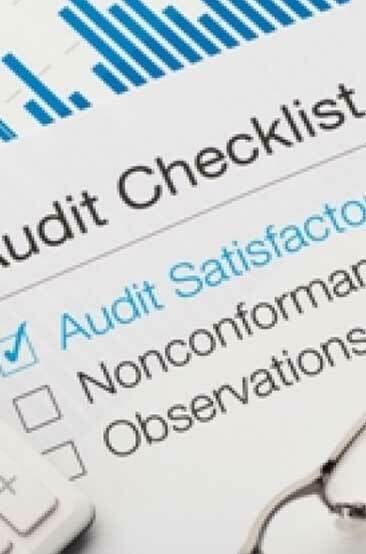 As you can see, auditors play an active role in your business and if you need the services of an auditor and need to compare quotes from multiple auditors just contact us.